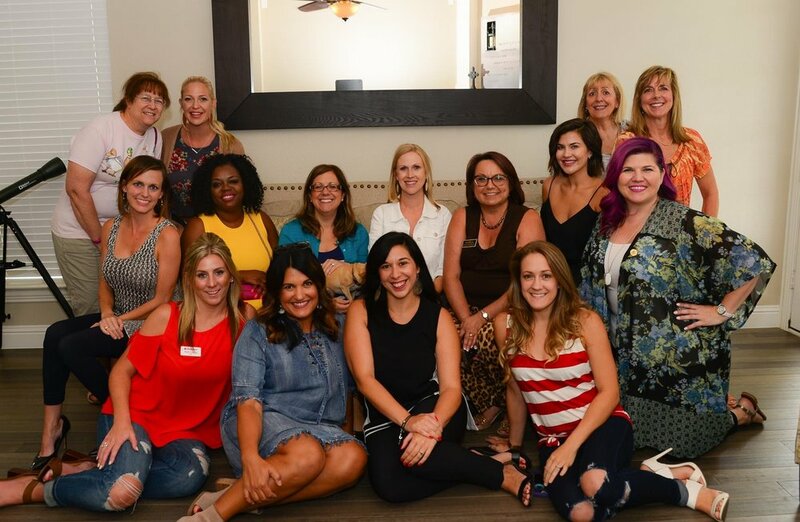 I am thrilled that you have made it to our FemCity McKinney page! 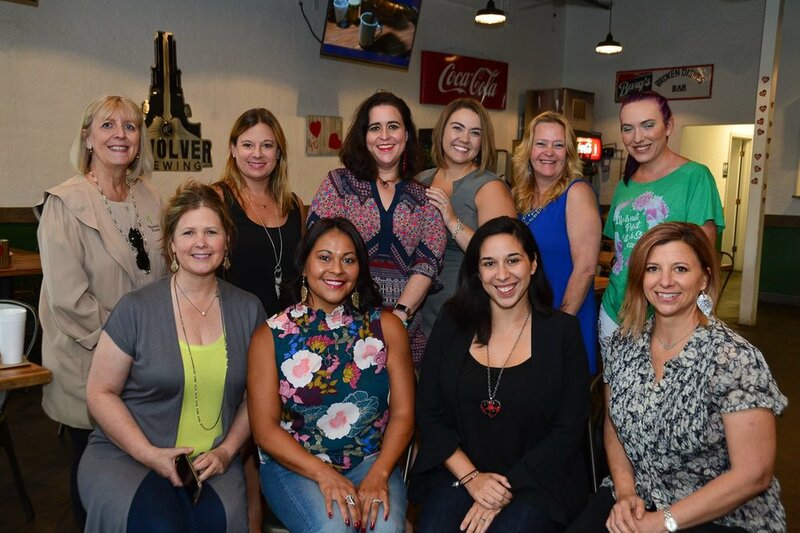 We create local business workshops and innovative social events every month personalized for you and the FEMS in our community. We would love to have you be a part of our FemCity McKinney community. Try our 30-day trail for free! Membership is filled with great benefits online and locally. Join us at our next event and let’s all gather and grow business together in positivity. Please share with friends too! The more women in our community, the more women grow business together.